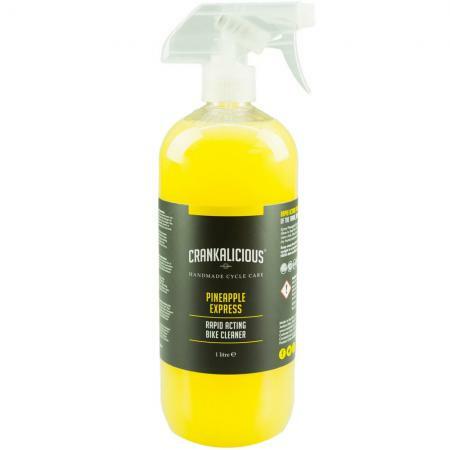 Pineapple Express from Crankalicious is a rapid acting bike cleaner that is ideal for use on all areas of your frame, brakes, and contact points. 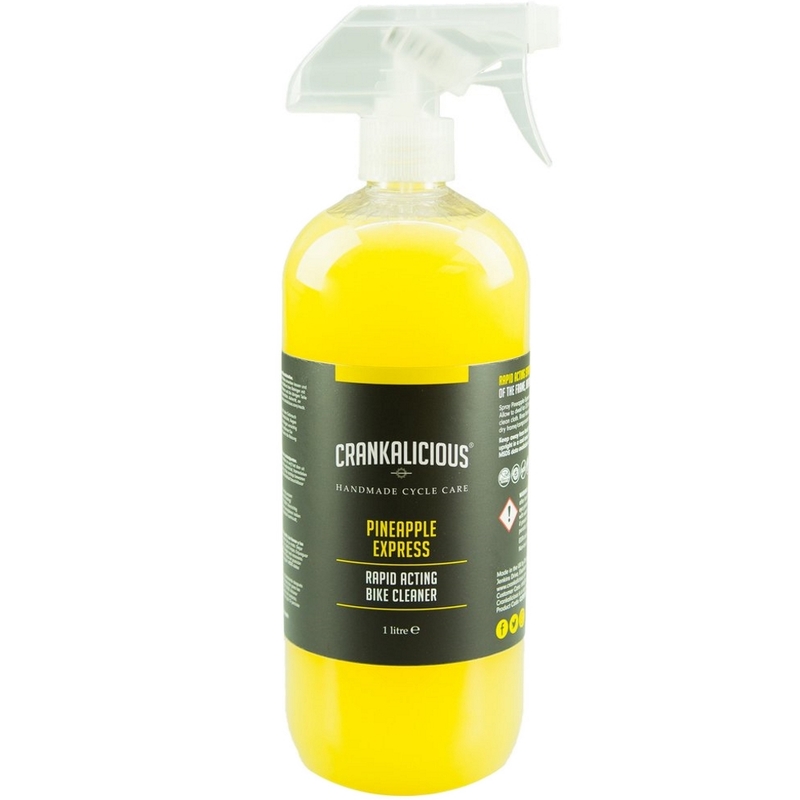 A versatile and fast acting formula with a luscious tropical aroma, Pineapple Express will quickly become your go-to bike wash. Quick and easy to use, simply spray all over your bike, allow to sit for a few minutes, agitate, then rinse off for a spotless finish every time. Available in a large 1 Litre spray bottle for at home as well as a great small and portable 100mL spray bottle. Also available in a 15ml KWIPE sachet, a single use quick-wipe solution. 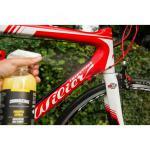 The wipe, combined with just the right amount of product, is enough for a full and complete clean of your frame. Perfect for taking on a multi-day ride without the hassle and weight of a bottle or cloth, or for use at home when storage space and convenience are paramount. Kwipes are available individually or in a box of 20.